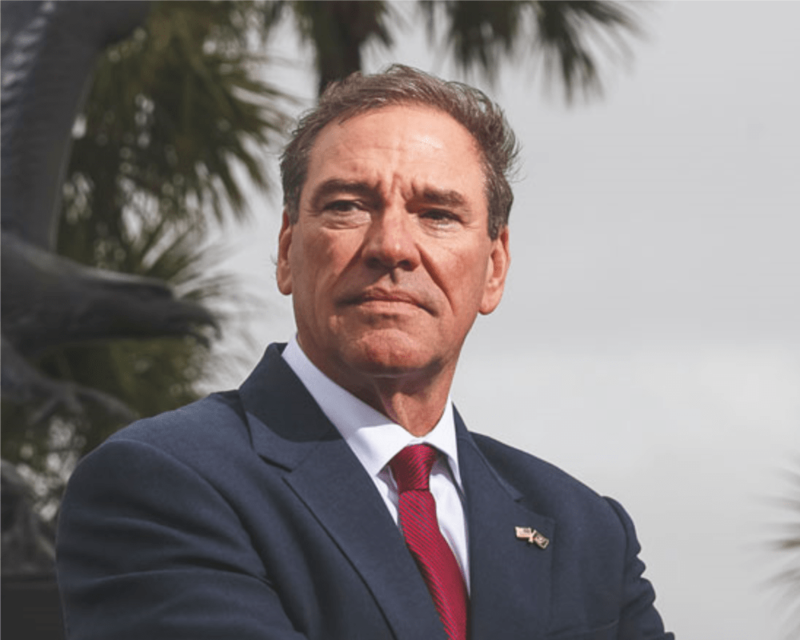 U.S. Rep. Neal Dunn, R-Fla., is pushing to give Floridians impacted by Hurricane Michael tax relief with a new proposal. On Friday, Dunn unveiled the “Hurricane Michael Tax Relief Act” to help Floridians still recovering from last month’s hurricane. U.S. Rep. Al Lawson, D-Fla., signed on as a cosponsor of the bill. “This legislation extends benefits based on counties that are currently approved for federal disaster assistance or in the major disaster area declared by the president,” Dunn’s office noted. “The Hurricane Michael Tax Relief Act is necessary to help victims get tax relief at a time when they will need it most. The bill follows similar legislation from Republican U.S. Reps. George Holding and David Rouzer of North Carolina and U.S. Rep. Tom Rice of South Carolina responding to Hurricane Florence last year. What is the status on the Tax relief bill for Hurricane Michael victims? Puking from my retirement would be a great relief since FEMA gave us $209 and money from insurance want enough to begin the repairs to our home..